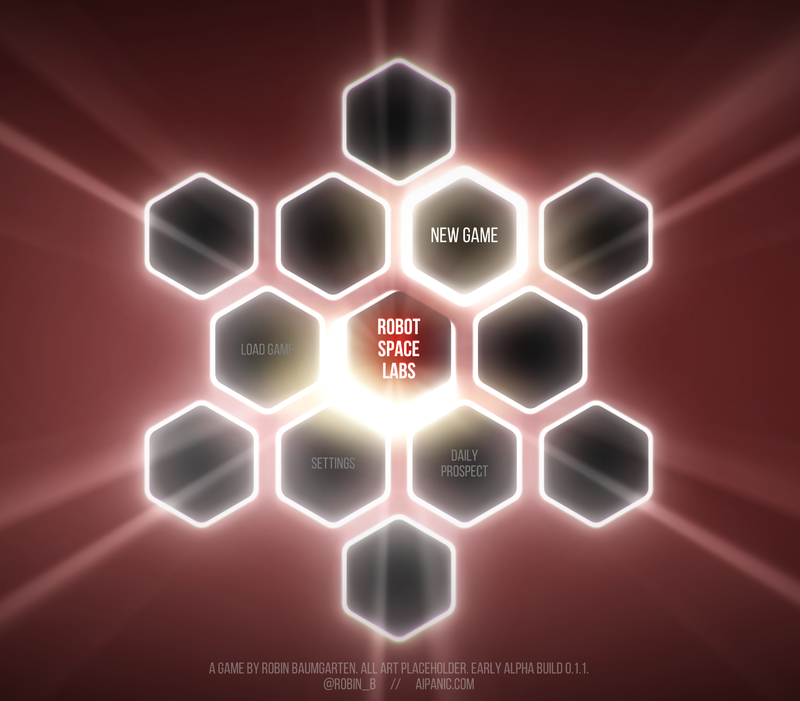 A peaceful simulation game with autonomous robots on mysterious asteroids. In development! Follow me on Twitter: @Robin_B for updates.